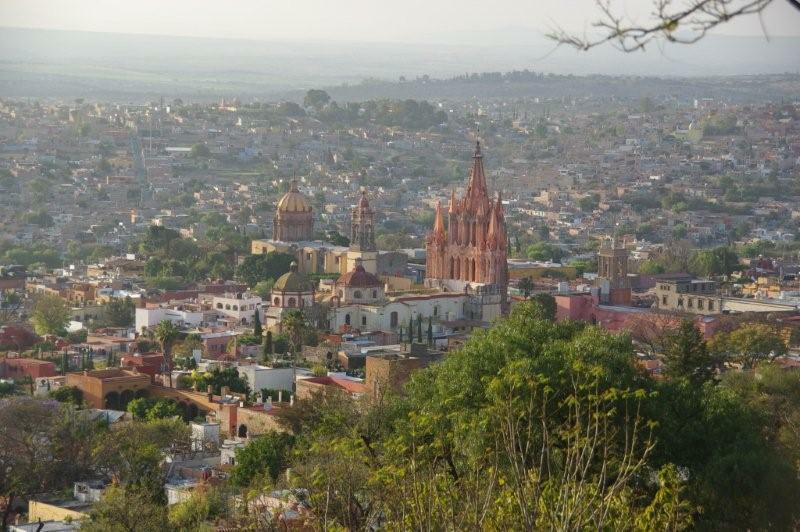 My office is in Edmonton, Alberta, Canada, and sometimes in San Miguel de Allende, Mexico. The best way to contact me is via email at pathall938@gmail.com or at telephone 780-666-6230 to discuss what Spanish or French language services I can provide for you. Email me a scanned copy of your documents. I will reply to you with an exact quote and turnaround time for the translation.